Agile product discovery is essential for continuous delivery of high-quality solutions. At the same time, discovery is also one of the most challenging aspects of any project. A wide range of stakeholders must collaboratively explore and agree on inventive and valuable product requirements. To do this, many agile teams rely on user stories, and perhaps a few other techniques, such as story maps and personas. While these are a good start, they are often insufficient for the complex products most teams wrestle with today. Ellen reaches beyond discovery-as-usual to highlight creative ways to enlighten and energize your agile product discovery. Ellen Gottesdiener is an internationally recognized leader in the convergence of agile + requirements + product management + project management. 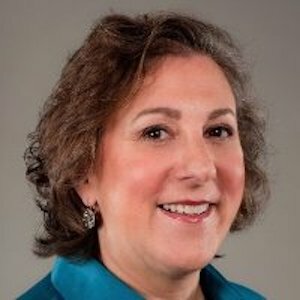 Ellen is founder and principal of EBG Consulting, which helps organizations adapt how they collaborate to improve business outcomes.